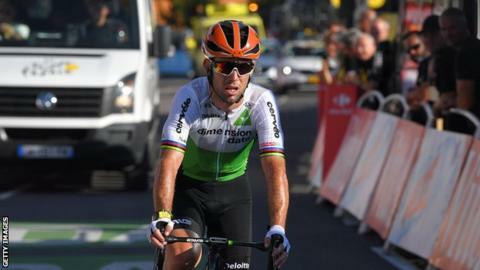 Britain’s Mark Cavendish has signed a contract extension with Dimension Data which includes a new leadership role. The 33-year-old Manxman has not raced since taking a break from cycling in August due to illness. He is second on the all-time list for Tour de France stage wins (30) and aims to beat Eddy Merckx’s record of 34. “I firmly believe I will get it and with the best people around me I have the best chance of getting it,” said the Olympic silver medallist. Team principal Doug Ryder added: “Mark has made a significant impact in this team since joining us in 2016 and I am thrilled that he has agreed to continue with us and take on additional leadership responsibilities. 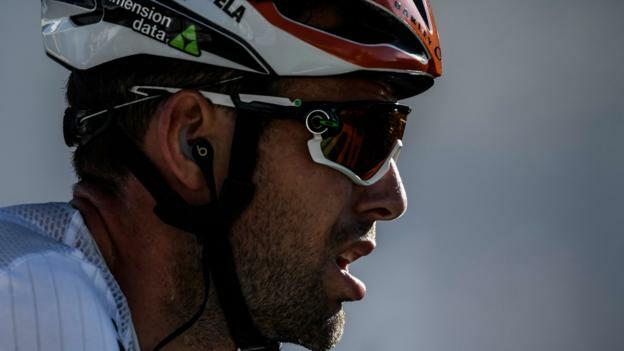 The length of Cavendish’s new deal has not been announced.